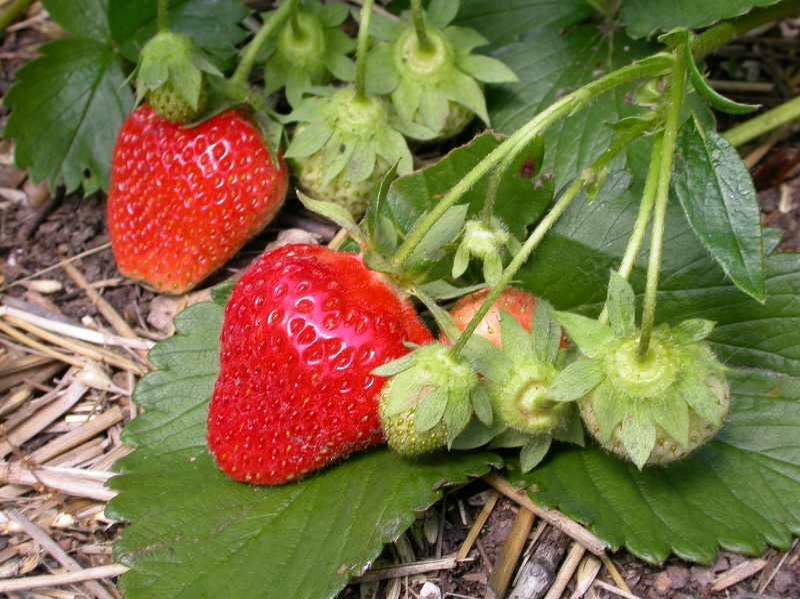 Grow and harvest sweet strawberries, juicy grapes, tasty blueberries, and succulent blackberries in your own backyard. This class is designed to teach you the basics, including establishing plants, pruning, and common pests. Elizabeth Wahle will get you started with these small fruits, plus help you avoid common beginner mistakes. Registration ends March 5 at 3 p.m.
Be the first of your block to have fresh fruit. Class- Missouri Room at MBG.